A unique blend of knowledge, craft, and science brewing continues to grow year-on-year driven by the craft beer revolution. 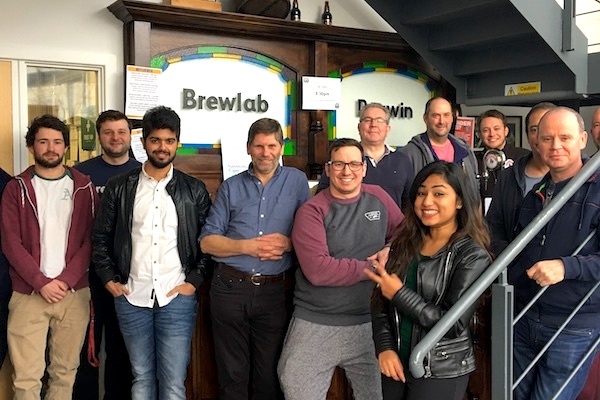 Brewlab offers a range of specialist training courses for those trying brewing for the first time through to professional brewers looking to keep their skills and knowledge up-to-date. While our expert laboratory services help breweries save time and money, by optimising their processes, reducing risk, and supporting new product development. Brewlab training courses provide the perfect blend of up-to-date practical and theoretical skills. Delivered by industry experts at our state-of-the-art facilities with a modern 3.5 barrel brewery, a 100-litre trial kit as well as kegging and bottling facilities. 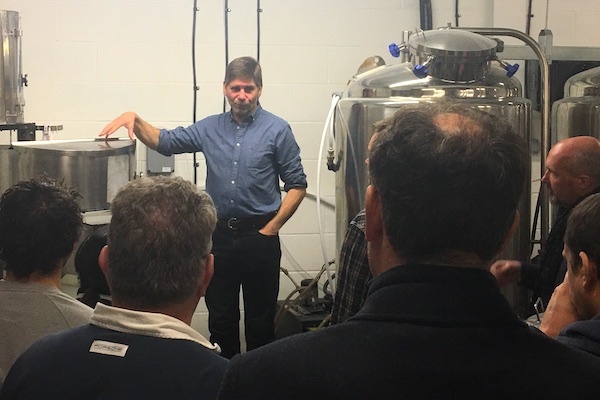 We also have strong links with local craft breweries meaning our students can gain invaluable hands-on experience in a commercial brewing environment. Whatever your level we’ve a course that’s right for you. Quality assurance is vital to the success of any brewery. Our experts will work with you to improve your brewing performance. Analysing critical data such as alcohol by volume ABV (essential for regulatory declarations), specific gravities, colour, pH and bitterness. We can also provide invaluable insight that will enable you to identify trends and assess consistency. A structured system that will make your beer more consistent, your processes more efficient and save you time and money by eliminating waste. Learn more about Brewlab’s history and our long terms goals and missions. Meet the expert training & analysis team at Brewlab. 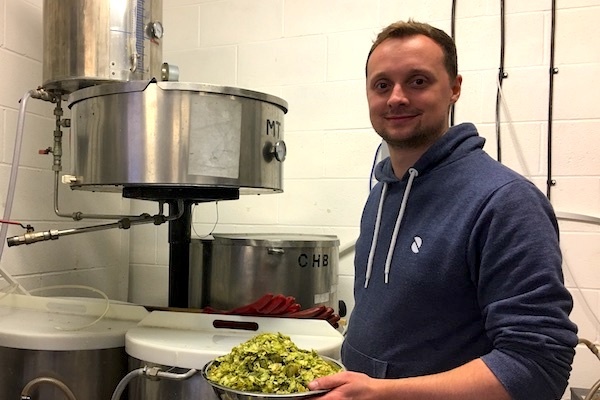 Learn more about our graduate and brewery success stories.